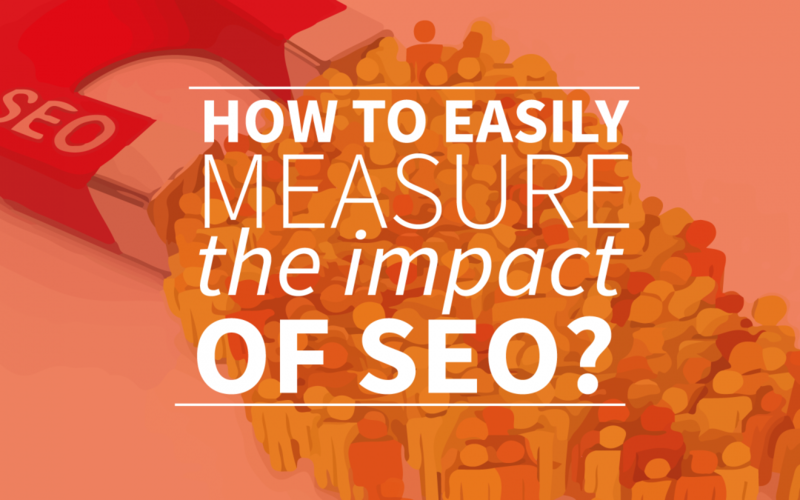 How to easily measure the impact of SEO? As a writer involved with SEO, it is important to see what results you achieve with your SEO strategy. To achieve good results with SEO it is important that Google understands your website. Google bots scan your page to find out what the content on your page is about. This determines how high the page will appear in a search engine. The effect you get with SEO is therefore related to the extent Google understands your page. But how can you make sure that Google will fully understand your page by using SEO? Google search console is a free tool offered by Google. With this tool, you can see how Google looks at your website. Google search console is used to analyze results in search engine marketing. With Google search console you can test to which extent Google understands the content of your website. With Google search console you get a useful overview of the SEO of your website. Using this overview you can improve the performance of your content in search results. What can Google search console do for you? With Google search console you can easily see what your efforts in the field of SEO produce. With Google search console you can analyze whether your website is found easily with the right and expected keywords. This way you can quickly find out if the keywords on your page correspond to the subjects of your website. This can be checked by viewing a list containing the most frequently used keywords. You not only see which keywords bring you the most visitors, but also exactly how many visitors you attract to your website. Besides this information on organic search results, Google search console also provides information about links to your website. You can see exactly which websites are referring to your websites and this way you can identify which content is popular. Actually, there is an option to see which particular content is most commonly referred. Google search console gives very useful information that can be used well in responding to the visitors of your website. For example, you can post content on your website that is popular in order to attract even more visitors to your website. You can easily get an overview of the results that you are getting with webtexttool. Additionally, you can figure out about what subject your new text can be about. This can be based on the way Google sees your website, but also which topics are most popular amongst your visitors. To get the best results you can optimize your new content with webtexttool. How does Google search console work? You can create an account for Google search console on this website. With Google search console you can check the presence of your website. This can be through a search analysis. With a search analysis you can understand the search traffic and click-through rates. This search analysis can therefore provide a good picture of what content is most popular on your website. It is useful to keep in mind when you want to create new content. For example, write a blog about a popular topic on your website to attract more visitors to your website. Google search console automatically sets an analysis rapport for you. Inside Google search Console a tool is available where you can check how your website is displayed. This tool is called Fetch. With this tool you can check if a Google bot has access to your page, this page will show how and whether certain page resources (images / scripts) are blocked. This will ensure that visitors on your website will see your content right. Pretty easy right? You can use Google search console to complement the writing of your text in webtexttool. What do you think of Google search console? Let us know on @twitter!